Home Market is a pioneering poverty relief project that comprises achain of not-for-profit convenience stores selling food and daily necessities at prices close to the costs to underprivileged people. 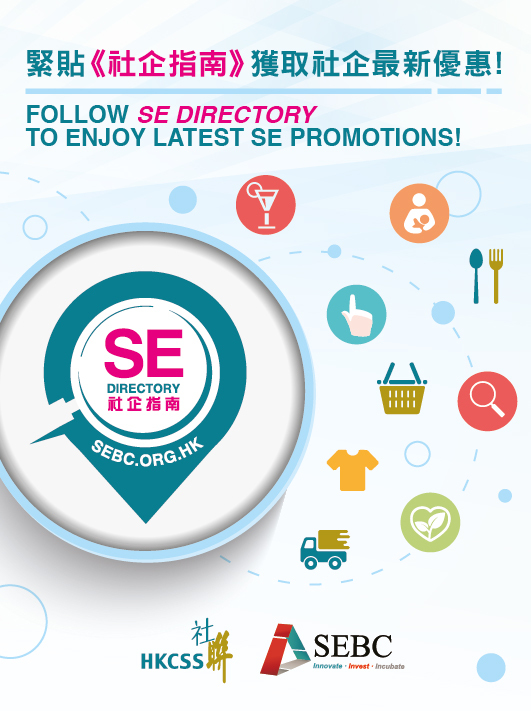 Launched by the Henderson Land Group’s Vice Chairman Mr Lee Ka Kit in May 2012, and supported by Lee Shau Kee Foundation as the founding main sponsor. Our clientele comprises the Senior Citizens, the Disabled, Low-income families, Recipients of the Comprehensive Social Security Assistance Scheme, New Arrivals and Ethnic Minorities. 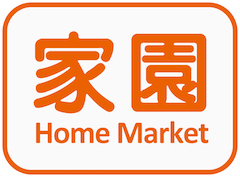 Home Market chain currently has 9 stores in Tin Shui Wai, Sham Shui Po, Shau Kei Wan, Choi Hung Estate, Kwai Shing East Estate, Tsuen Wan, To Kwa Wan, Shatin and Kwun Tong. 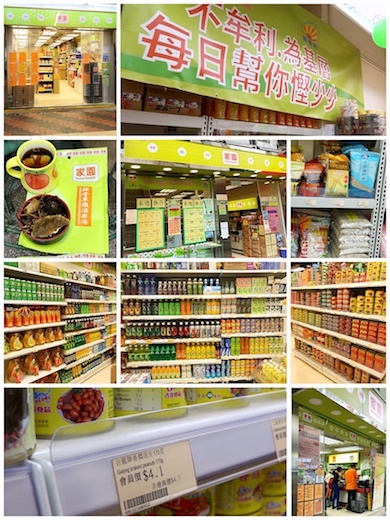 In early of January 2018, a new shop will be open at Fuk Lo Tsun Road, Kowloon City. We are planning to expand our business and services intomore districts. Our Core Values are: Caring, Harmony and Passion. 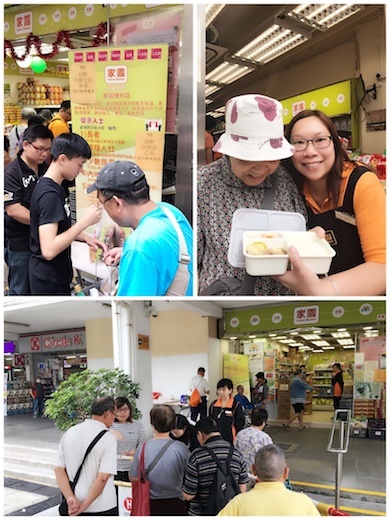 Products: Home Market is a pioneering poverty relief project that comprises a chain of Food and Grocery stores selling food and basic necessities at prices close to the costs to elders, needy families, disadvantaged people, new immigrants and ethnic minorities. Services: Home Market provides job opportunities and training to help lower-skilled, disabled people and rehabilitation persons to retain their talent, and create a more diverse caring-workforce. We also join with various sectors of NGOs and Green groups in supporting food collection for free hot- meal services, and to recruit and support volunteers. We also provide group/bulk purchase to NGOs and actively participate to tendering exercises.